Solar radiation brings the Earth huge amounts of energy. In Denmark there is approximately 1,800 hours of sunlight a year. In some areas of South Europe that figure is almost doubled. This energy can be used to produce heat in your home. Both for heating any room of the house and/or to heat the water used to bathe or cook. A solar collecting system is an efficient and environmentally friendly way to produce heat. Cold water runs through a series of tubes/pipes which are exposed and heated by the sun. Then, heated water is sent back into the house piping system. It works not only under bright sunlight, but even in winter or under cloudy weather conditions as the sun penetrates through and produces heat. The system has no mechanical or moving parts, so there is minimal maintenance. 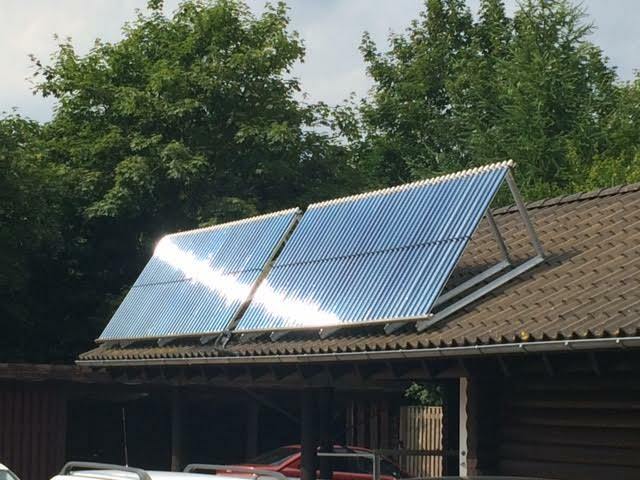 An oil heater requires a operational surveillance or frequent refilling of fuel to provide heat, the solar heater does not! 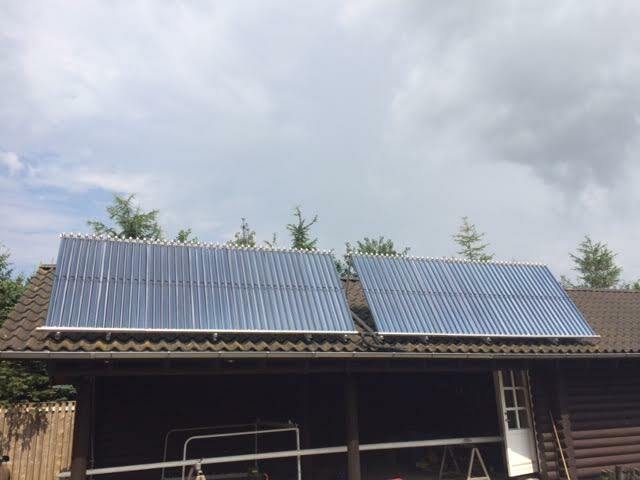 Victor Energy´s equipment and fittings are produced to make solar heating an easier and more profitable system in the home. There is nothing new in what we deliver. We just do it better, cheaper and more efficiently for those who want a natural source of heating.